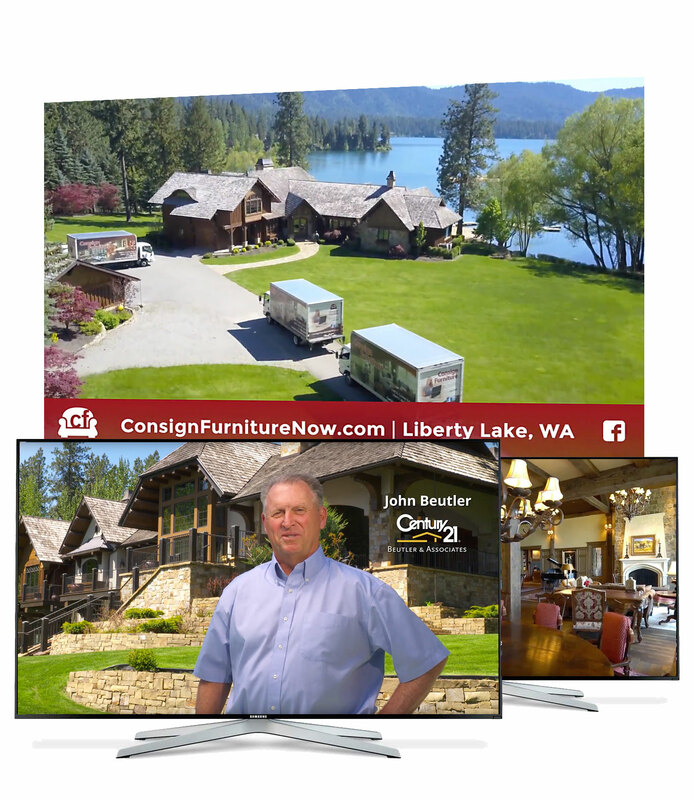 Consign Furniture offers a very unique service to regional real estate agents: the ability to sell existing home furnishings or fill show homes with beautiful, one-of-a-kind furnishings. 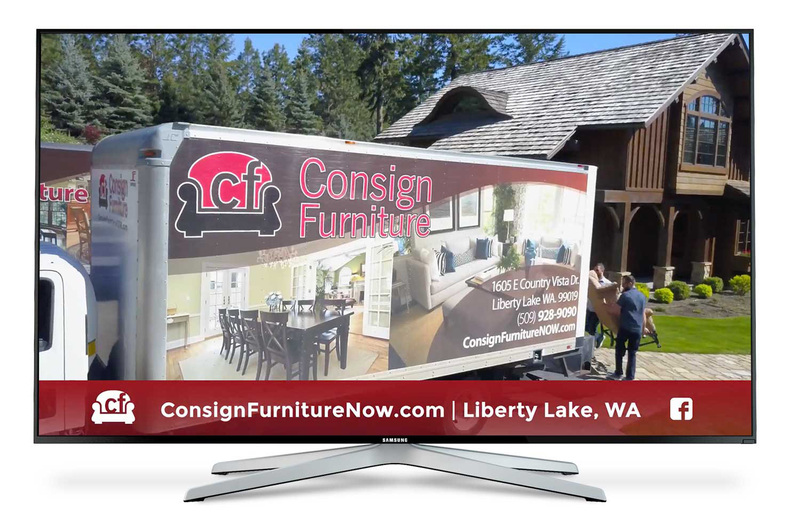 This service is not only an added value real estate agents can offer their clients, but also a lucrative line of clients for Consign Furniture. What better way to feature this unique service than a testimonial TV spot with one of the Pacific Northwest’s most successful real estate agents, Jon Beutler and CENTURY 21 Beutler & Associates!